Alumni are invited back to Seabrook’s main campus in Bridgeton, NJ for Alumni Day. Alumni Day is a daylong celebration for alumni to share their experience, strength, and hope. The only requirement for alumni to attend alumni day is to be discharged from Seabrook for at least 30 days and to be actively participating in the 12-step principles of recovery. There is no cost to attend alumni day, however pre-registration and a willingness to give back is necessary. Alumni Days are held on the last Sunday of every month. It is a great way for alumni to continue to give back in their recovery and to network with fellow alumni and patients. Alumni and their families are also invited to attend The Living Proof Breakfast Wednesday October 10, 2018, 8-10 AM. We are always looking for alumni with 6 months or more of sobriety who are working a 12 step program, to speak with our patients at our Bridgeton facility on the 2nd Thursday night of each month. We now offer an Alumni Night at all of our outpatient facilities. 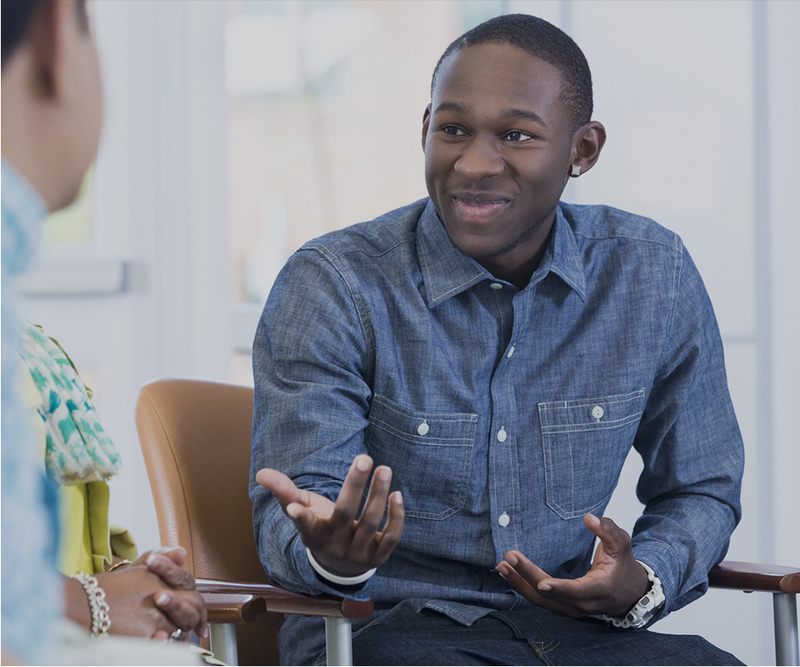 If you are an alumnus of the Cherry Hill, Bridgeton, Northfield, Shrewsbury, or Morristown Outpatient and would like to share your experience, strength, and hope with the current clients, please contact Seabrook Alumni Services. For a copy of the Alumni Day Schedule please click the button directly below.